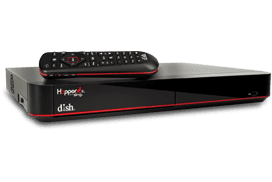 DISH offers you over 300 international channels in 28 languages, the widest selection of television for almost any nationality. TV that brings you closer to home. 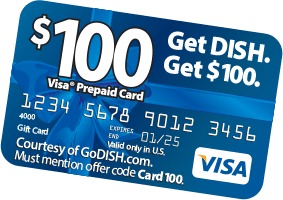 DISH offers a variety of packages that can fit into any budget and situation. At GoDISH.com we understand how hard it sometimes is to be so far from home. DISH International programming can make home feel so much closer. We also understand how important it is for many families for all generations to retain their native language, and DISH International Programming can go a long way to help keep your language alive! You have so many options with DISH International programming. Are you looking for English and Spanish language programming to compliment your international package?